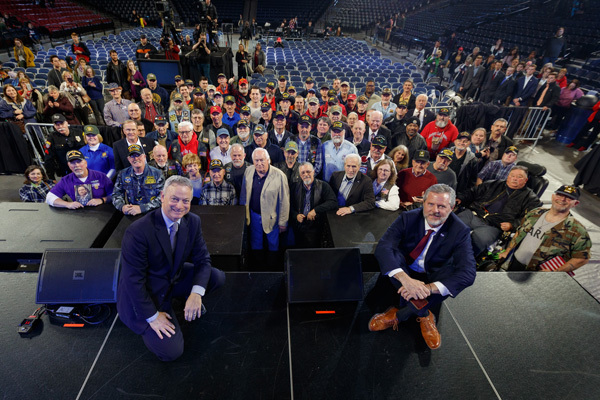 CPAC gathers citizens devoted to the conservative movement for an annual conference in Washington, D.C. 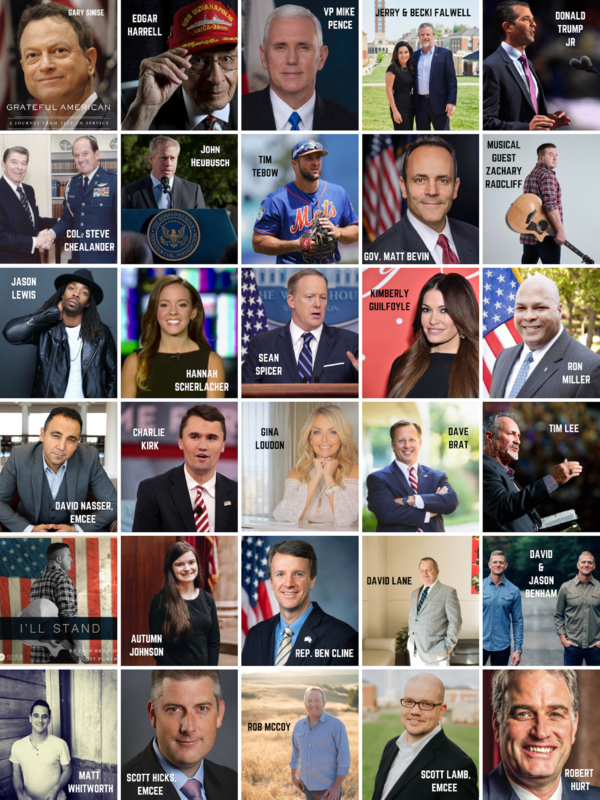 This year, CPAC will include gatherings at Pepperdine University, Colorado Christian University, and Liberty University. Free admission to the public. RSVP required. 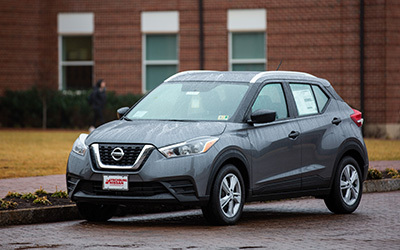 All registered guests will have a chance to win an incredible door prize: a new Nissan Kicks, courtesy of Lynchburg Nissan. You must be present to win.